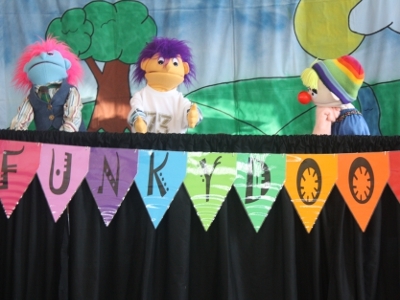 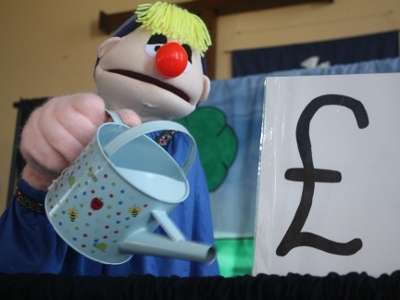 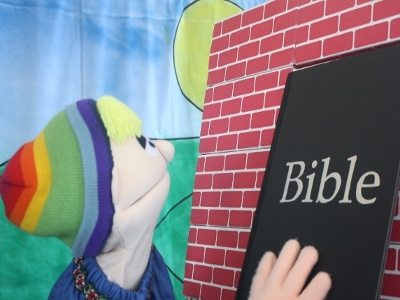 Funkdoodles Puppet Theatre is led by Ollie, a lovable, orange-haired, perennial six-year-old. 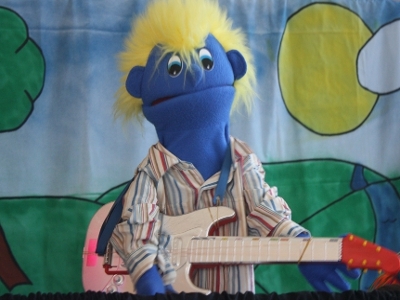 Comprising a number of Ollie’s friends, including the No Strings Attached band, Charlie Green, Wordsworth and Clive the crow, they regularly take part in morning worship services with songs, sketches and general mayhem. 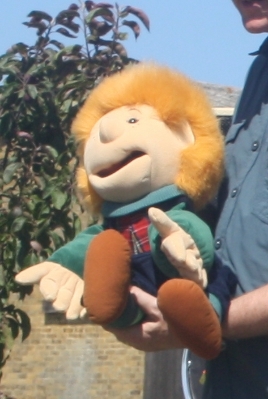 In addition to their appearances on Sundays, they have even been known to mount a full scale Christmas musical (Wise Guys and Starry Skies) which was performed at the local Age Concern centre for Christmas 2008, and in 2010 performed as an attraction at the Cherry Festival at Brogdale, home of the National Fruit Collection. 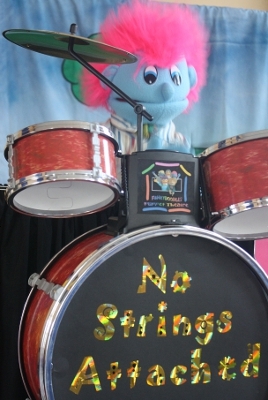 They have also taken their show to churches and events around East Kent.